Languages come and go, but a collection of shell scripts you built yourself can be useful forever. What’s more, mastering something like Z shell is one of the quickest ways to speed up your day-to-day work as a programmer. Our newest Upcase course focuses on exactly these high-leverage topics. 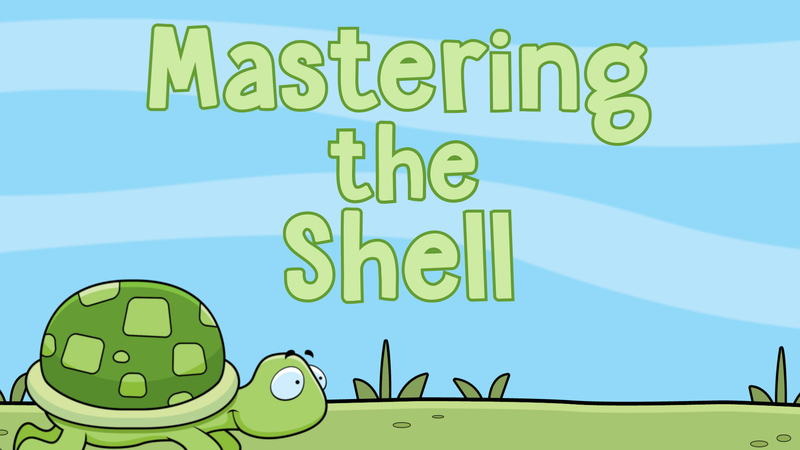 It’s called Mastering the Shell, and we think it’ll make you a happier, more productive programmer. Even if you’re not sure the course is for you, you can watch the first two videos for free, so you’ve got nothing to lose. This course, and dozens more on topics like Ruby, Rails, and Vim, are available to all Upcase subscribers. If you’re interested in improving your programming chops this year, you should check out Upcase.